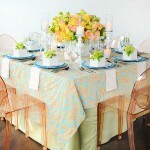 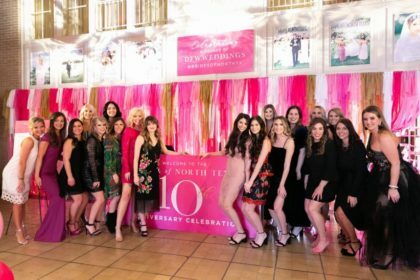 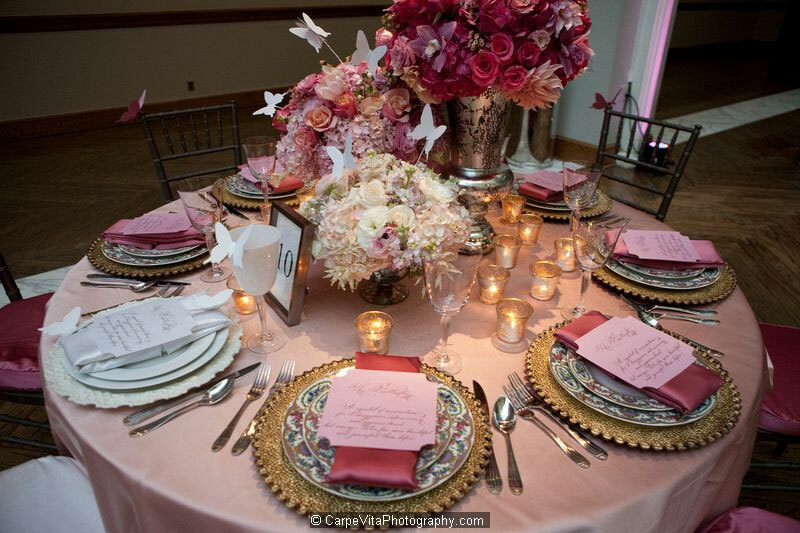 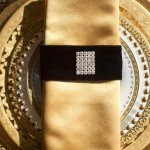 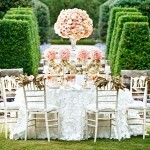 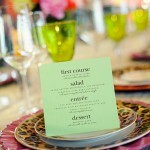 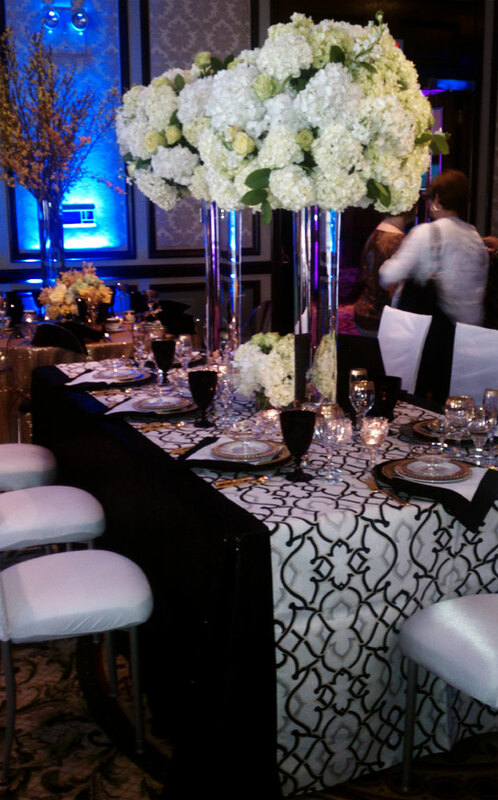 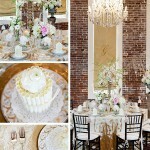 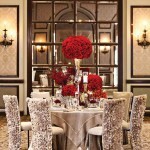 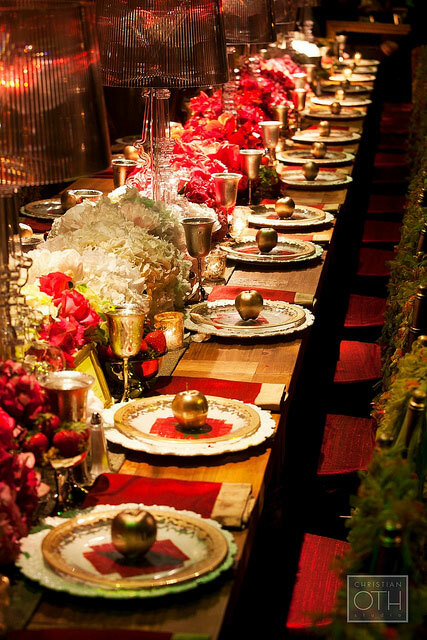 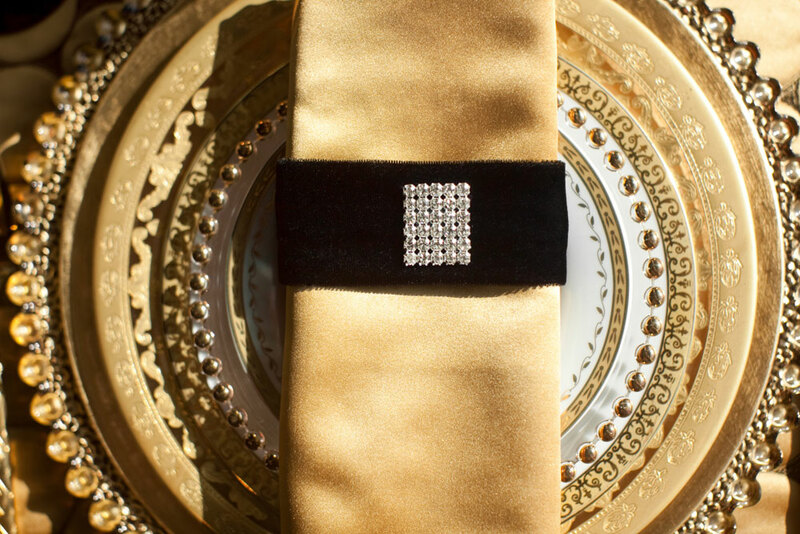 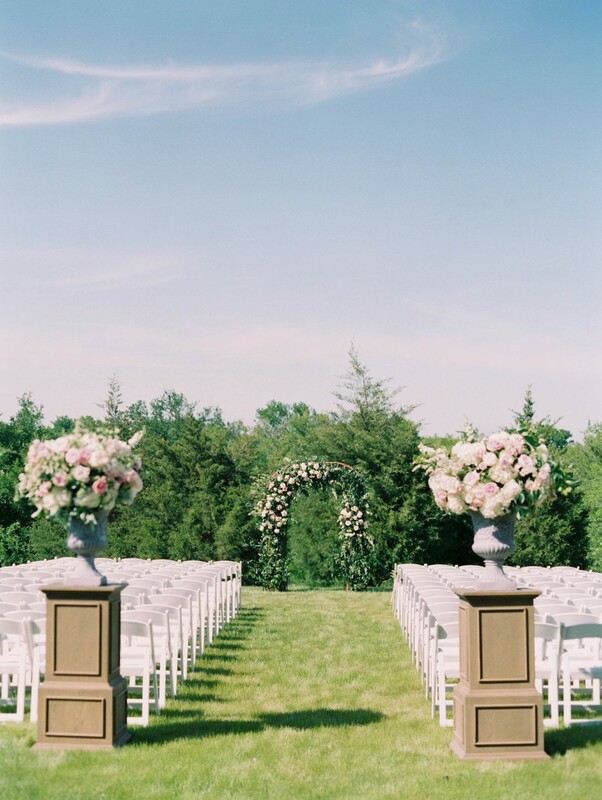 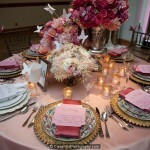 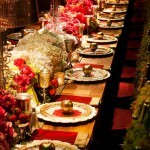 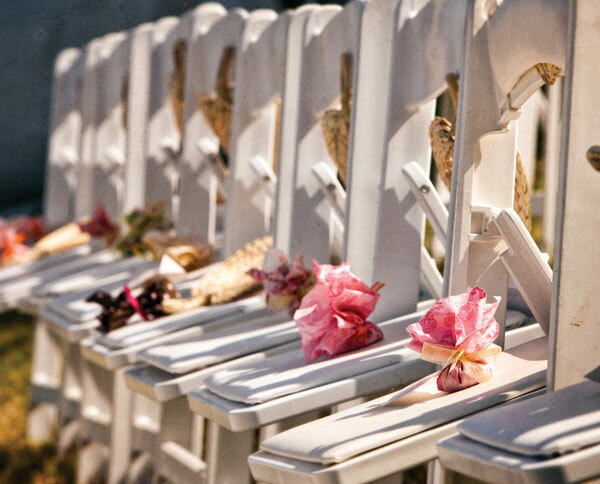 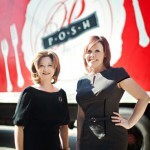 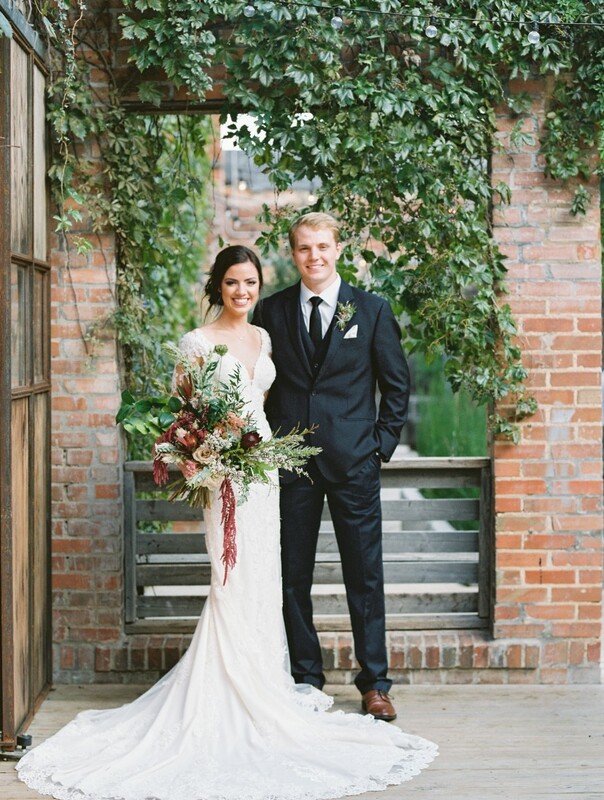 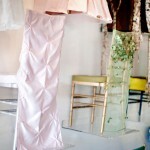 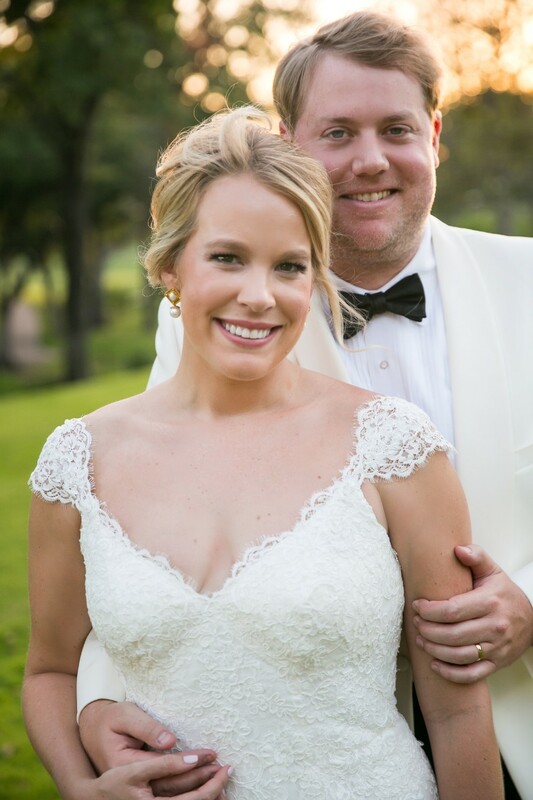 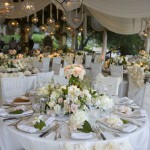 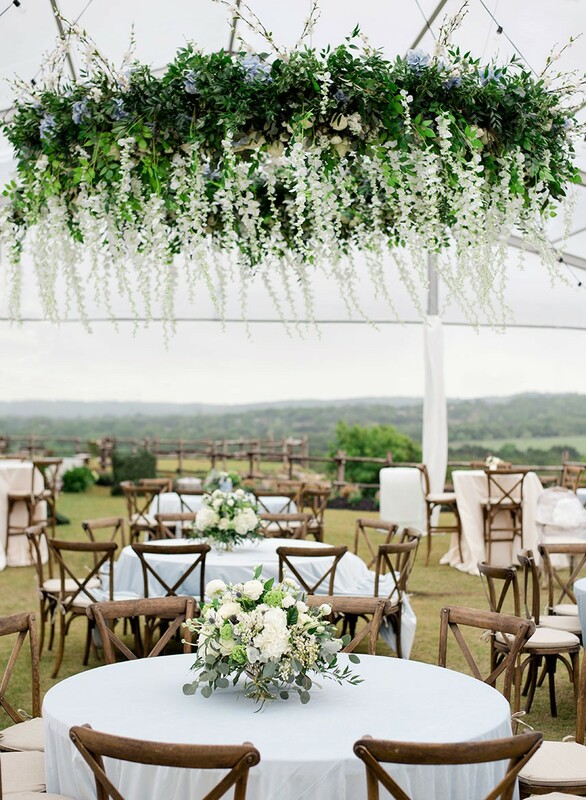 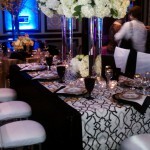 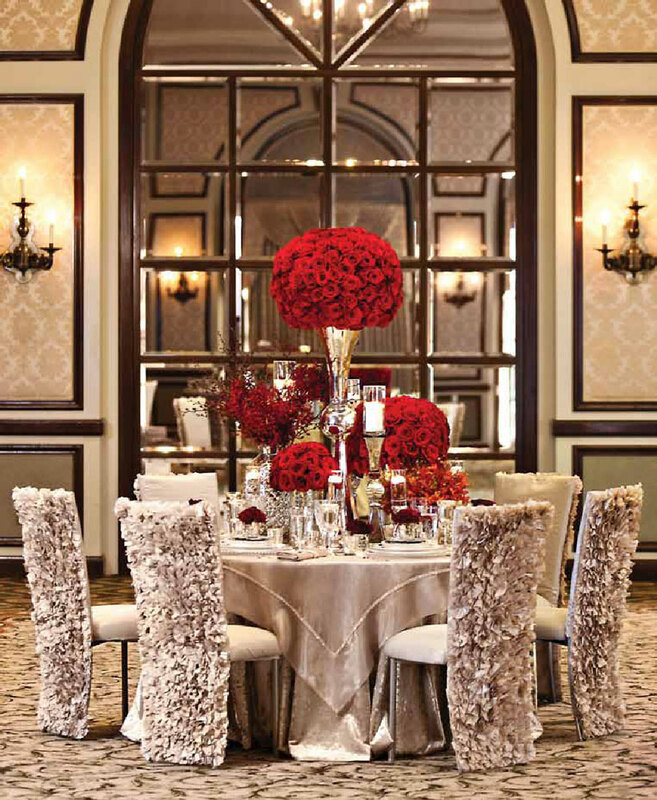 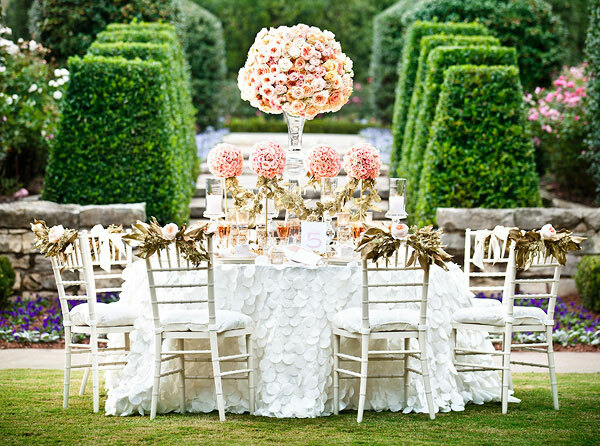 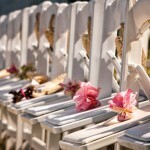 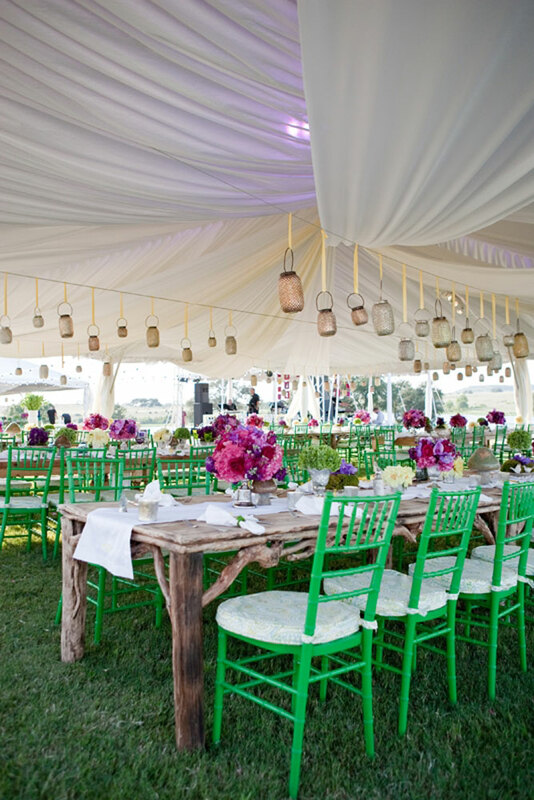 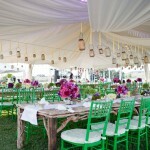 POSH Couture Rentals specializes in luxury event rentals in Texas and nationwide. 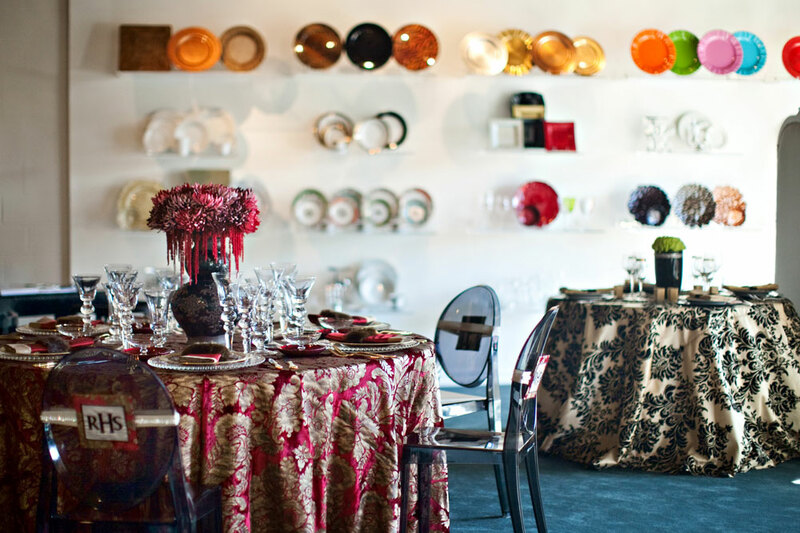 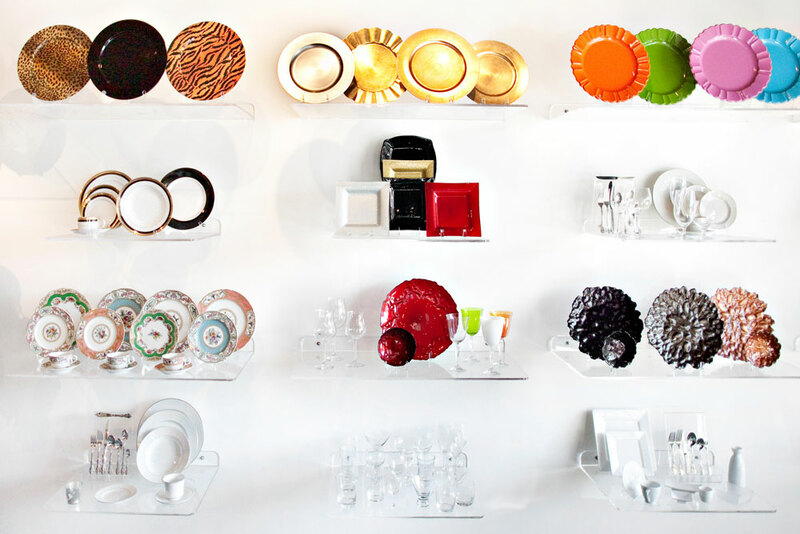 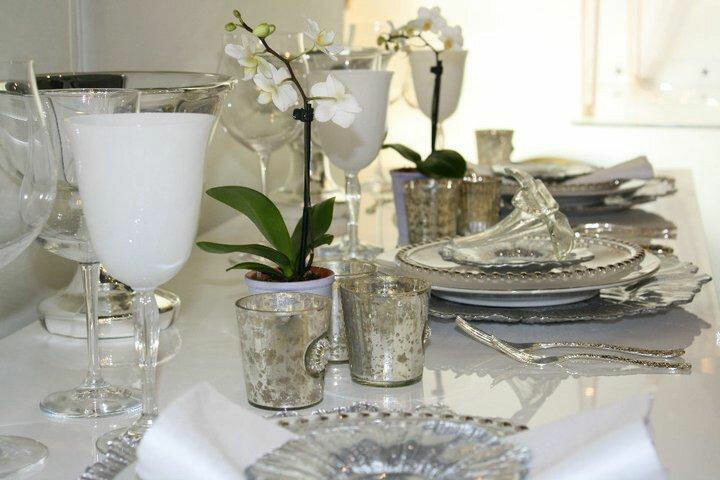 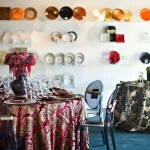 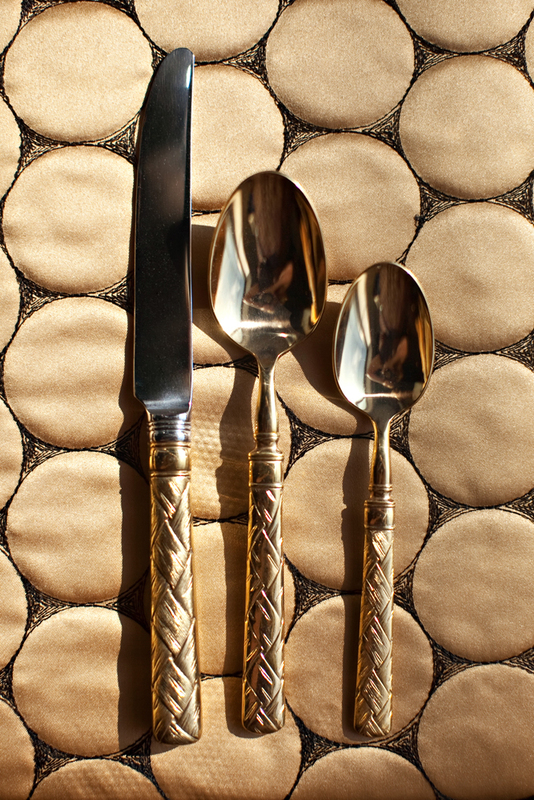 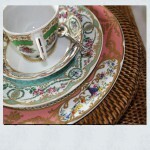 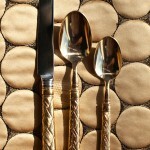 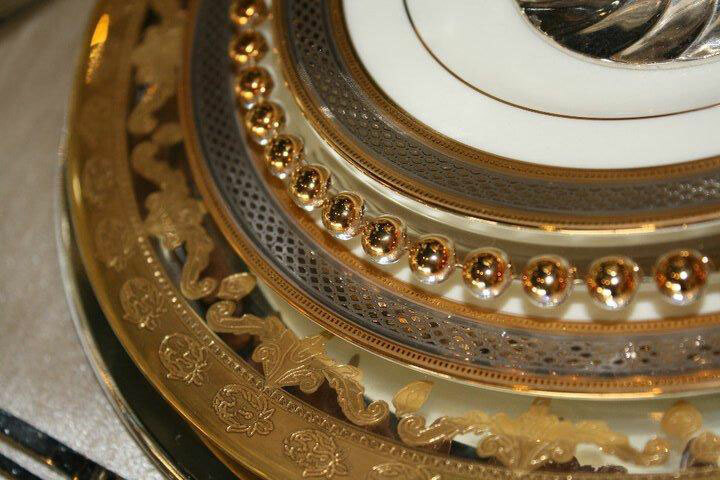 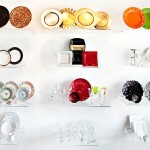 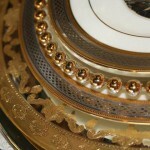 POSH carries collections of carefully paired china, flatware and glassware that can accommodate all of your needs. 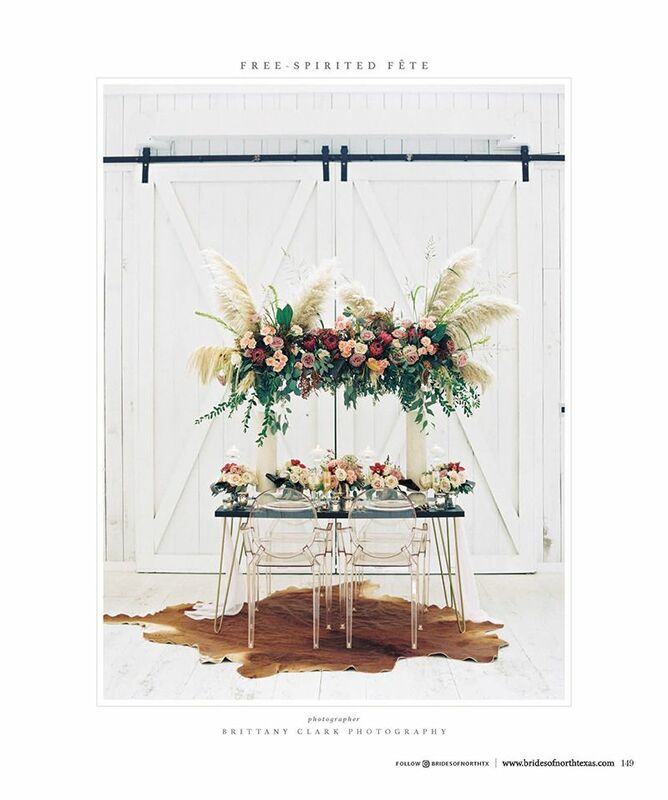 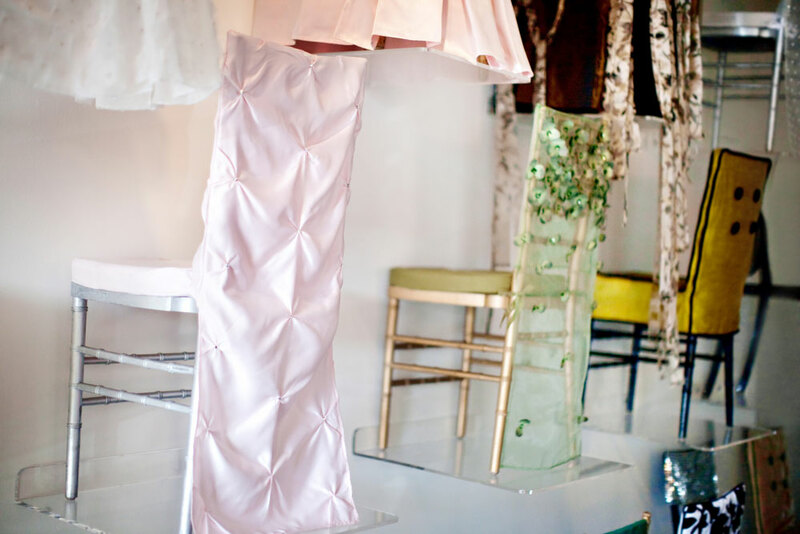 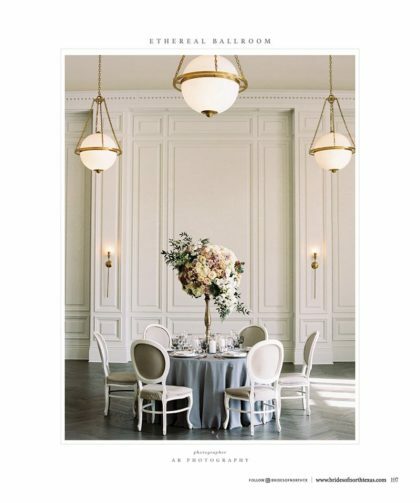 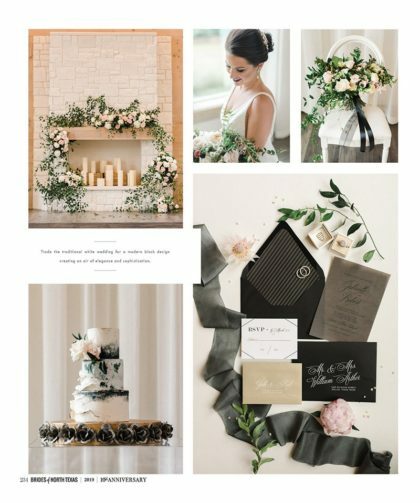 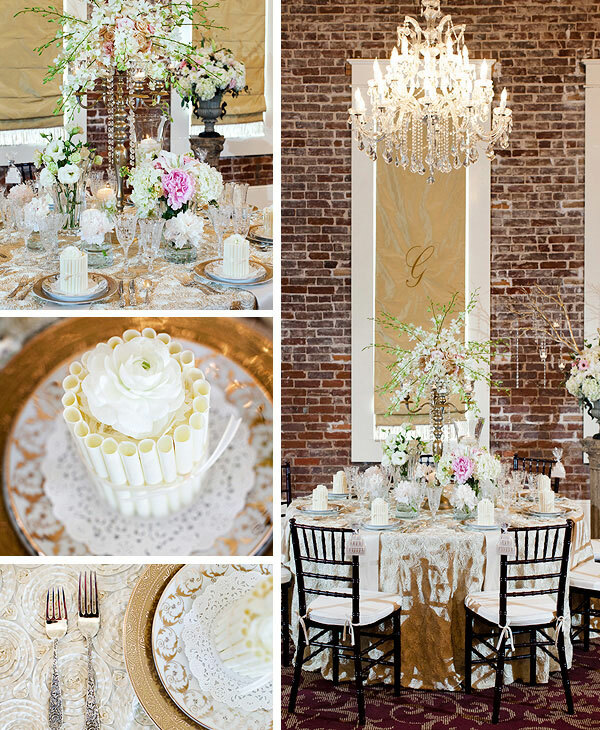 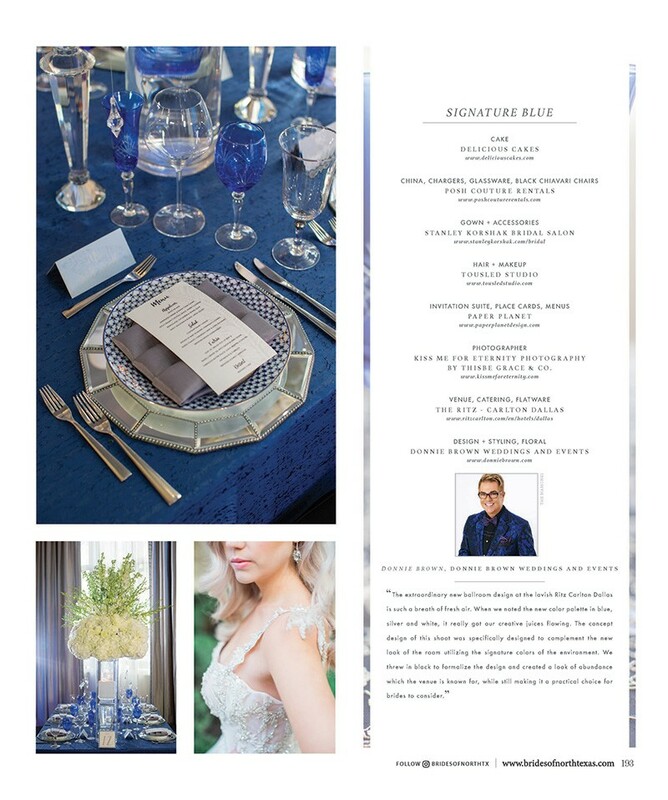 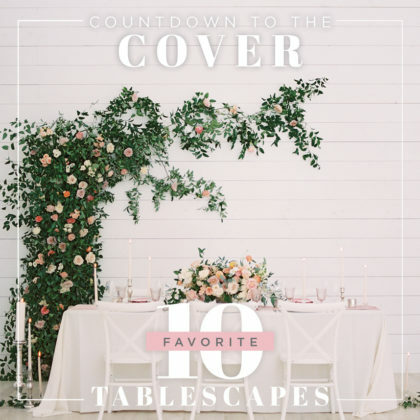 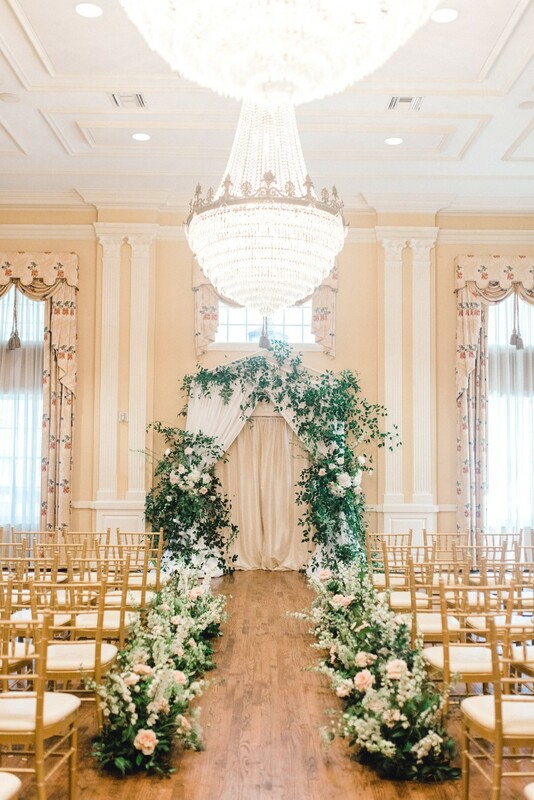 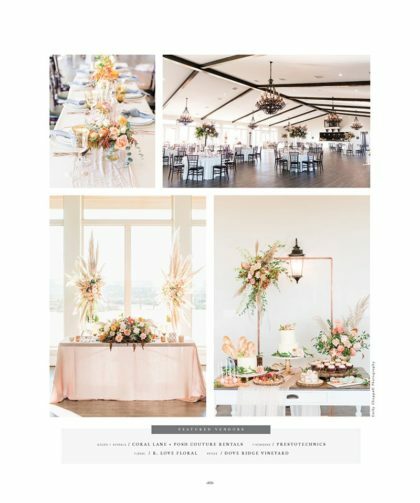 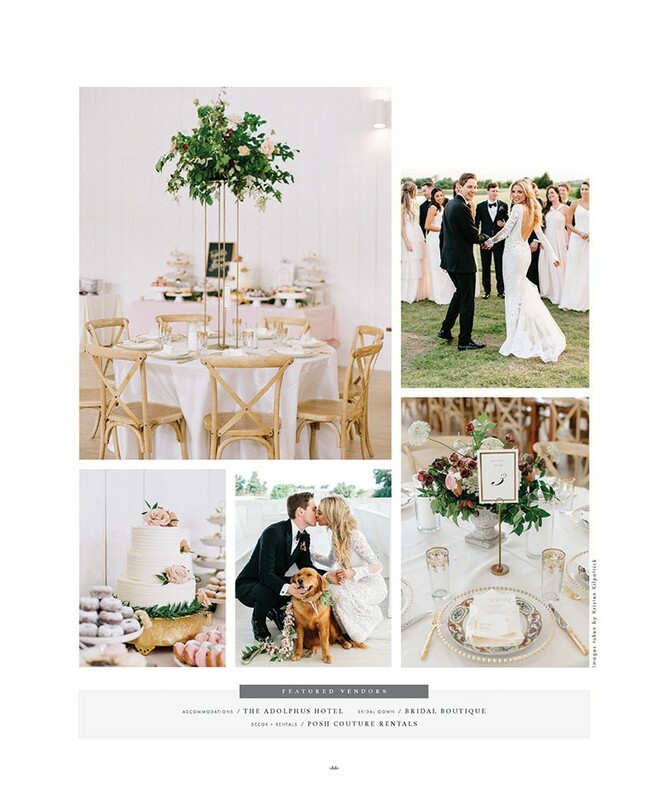 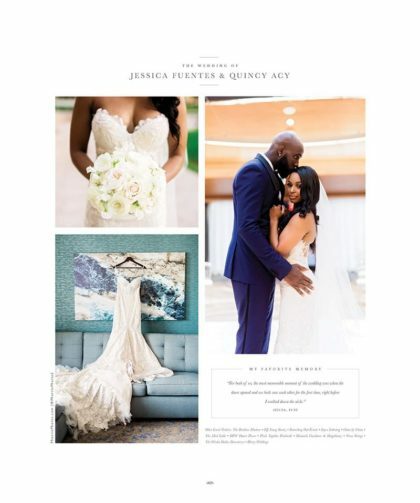 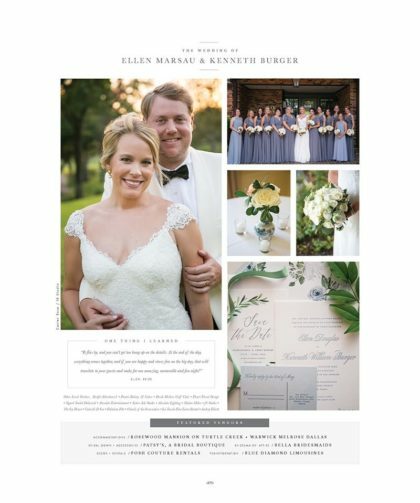 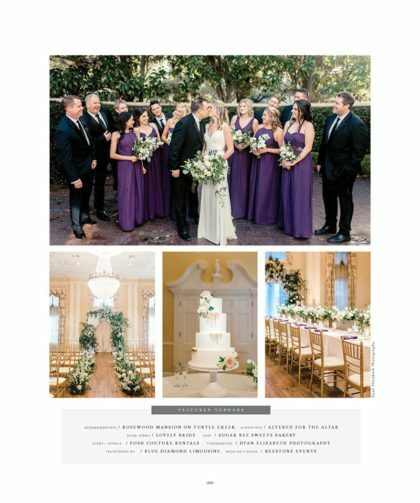 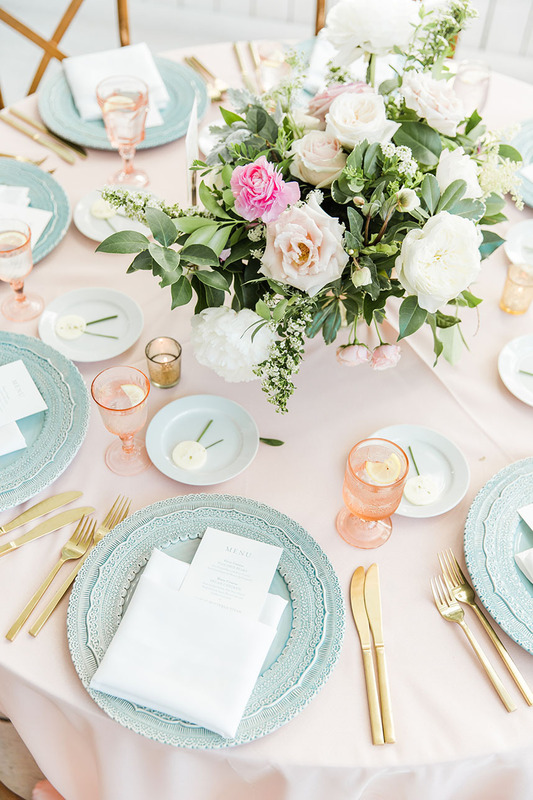 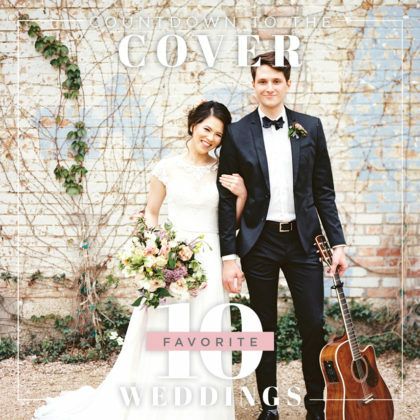 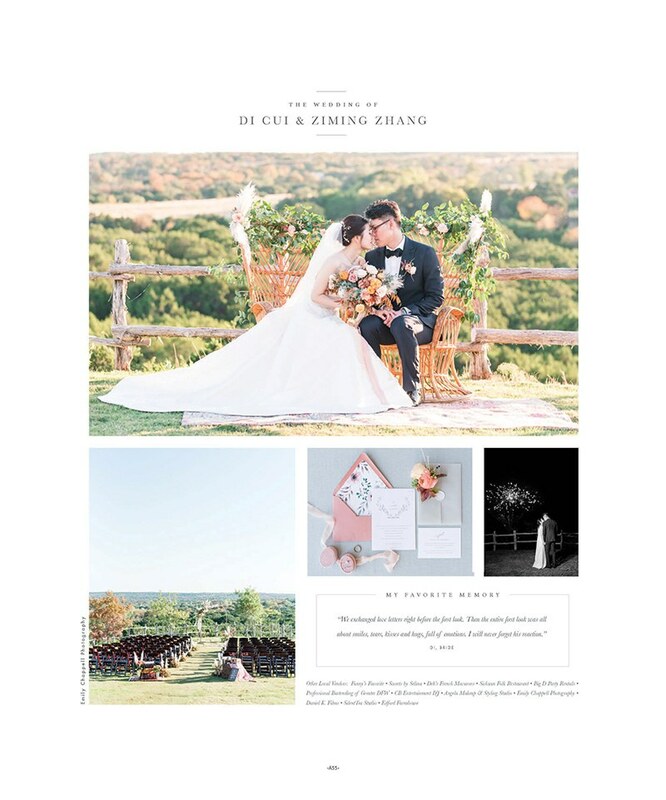 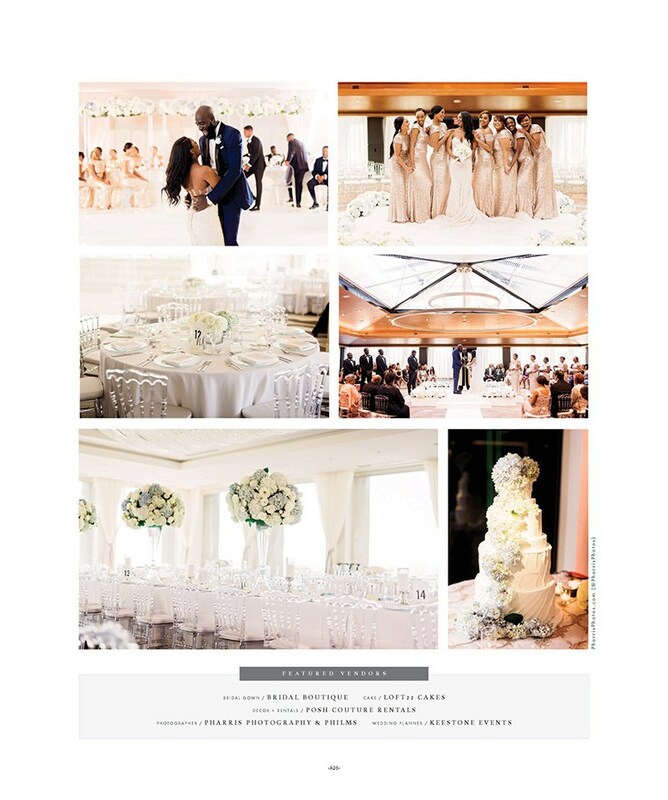 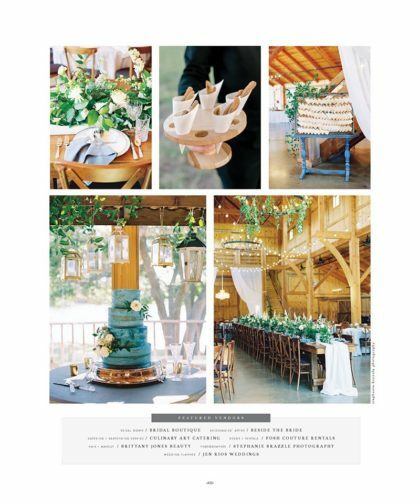 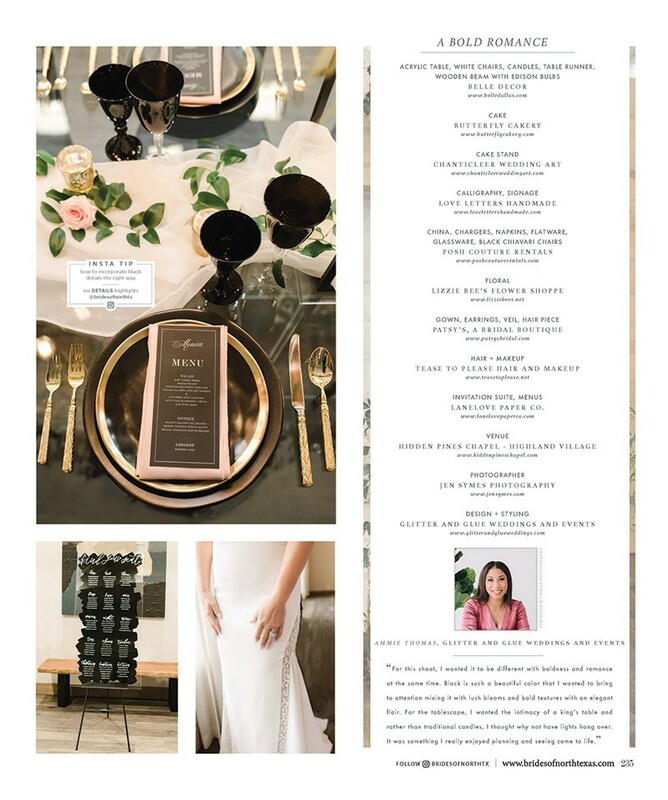 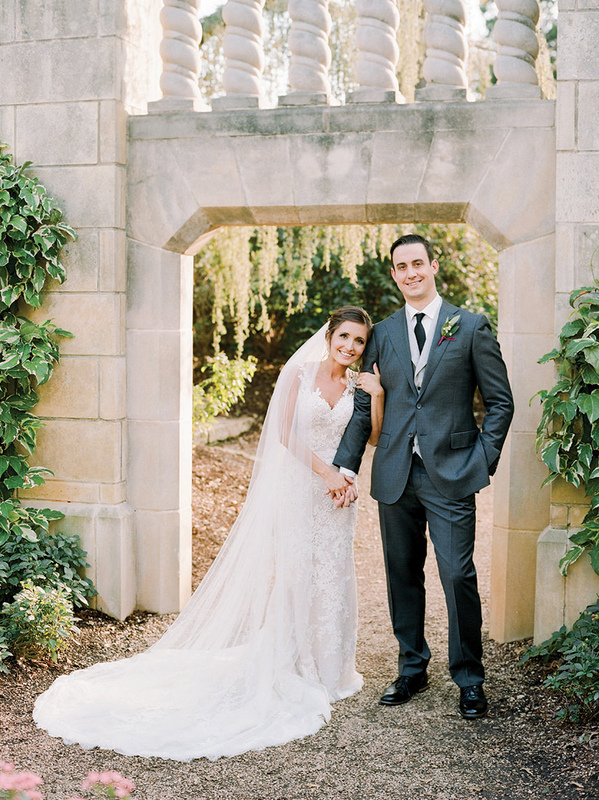 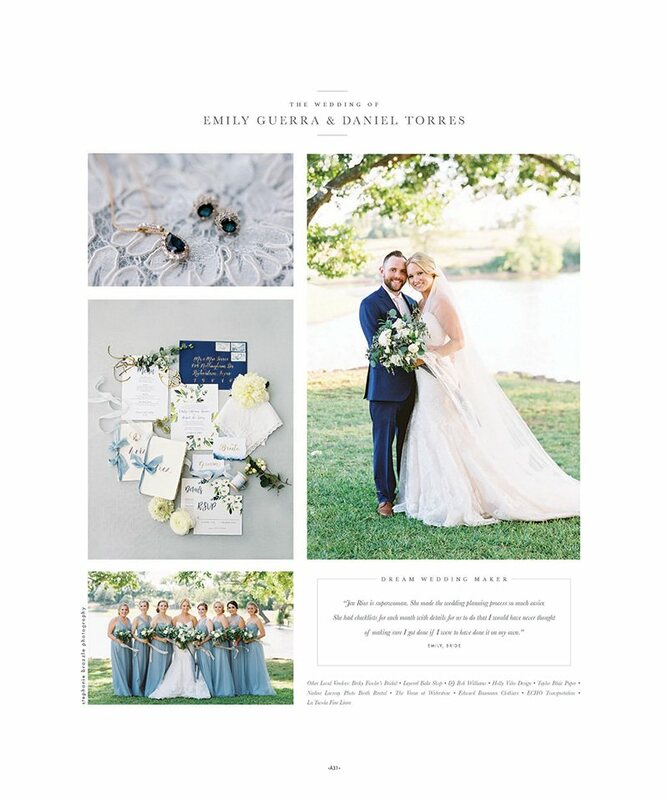 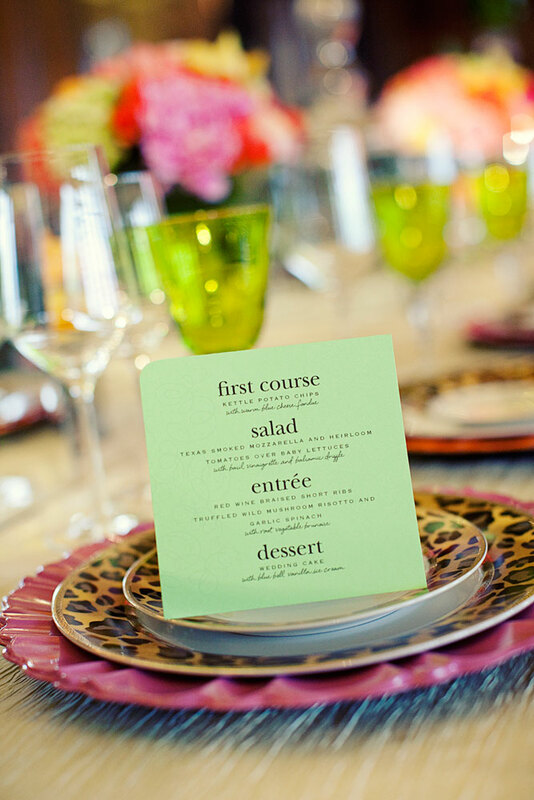 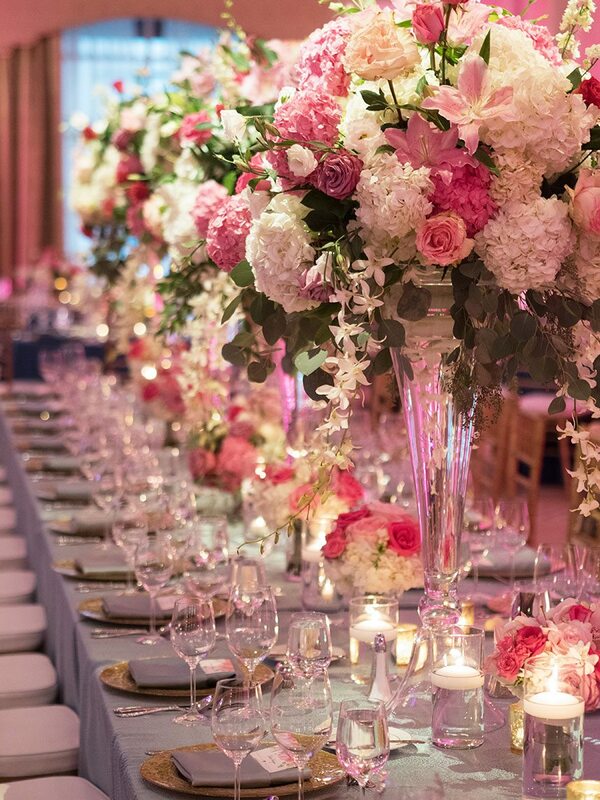 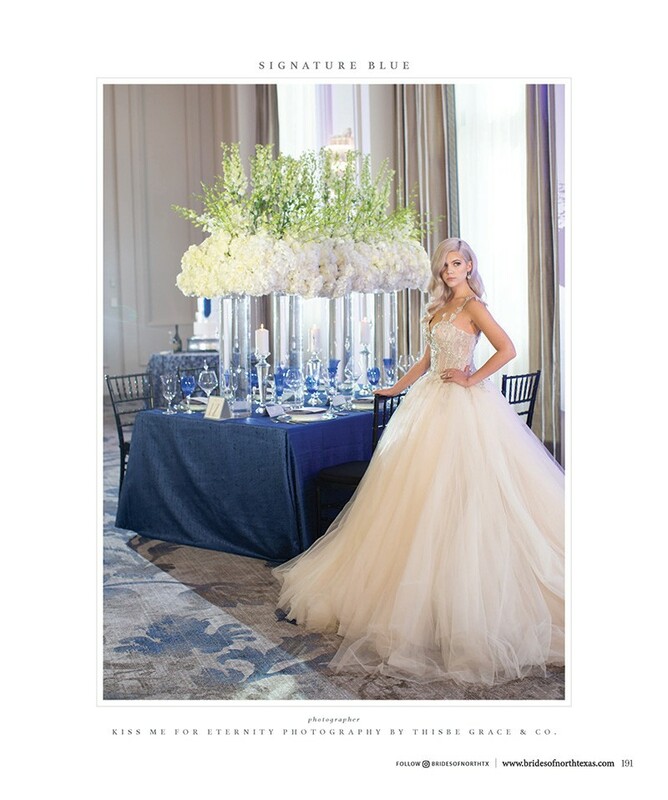 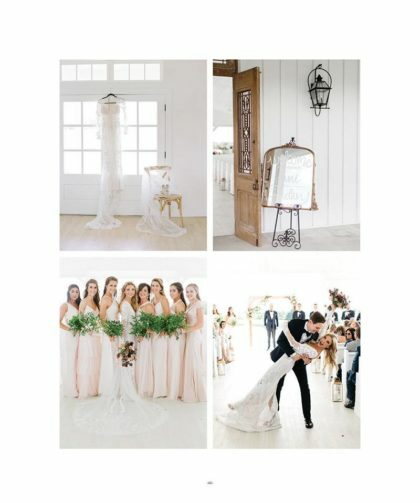 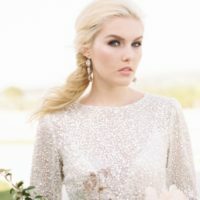 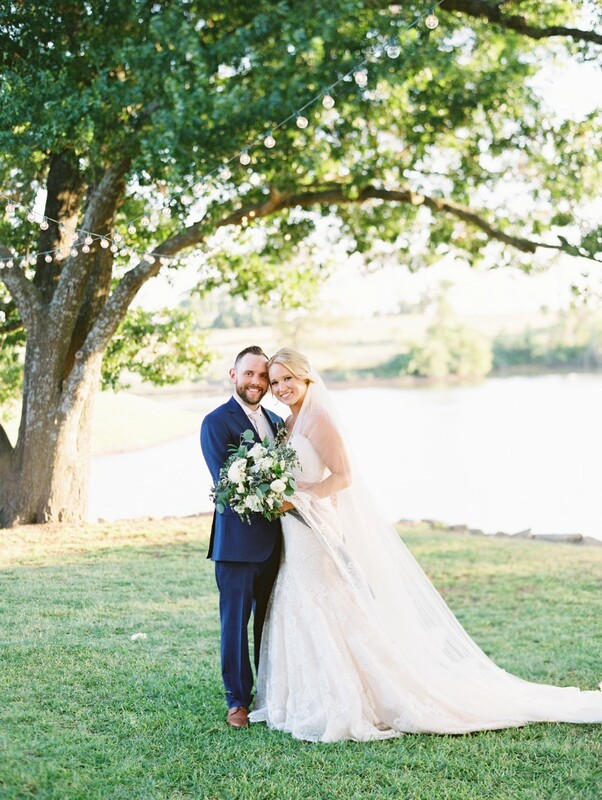 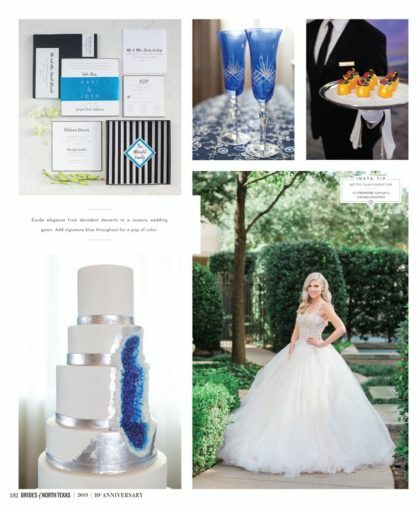 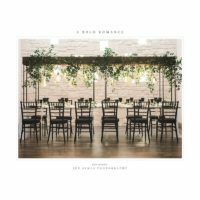 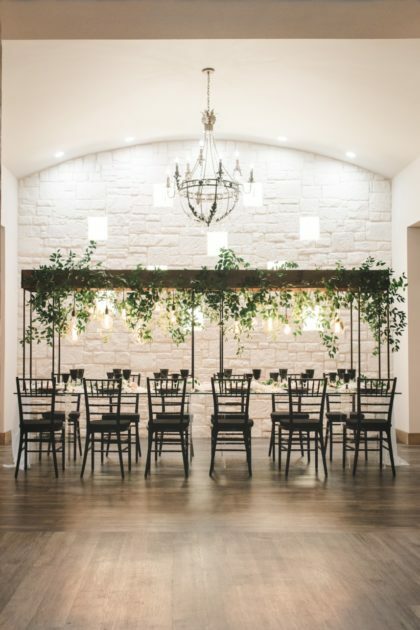 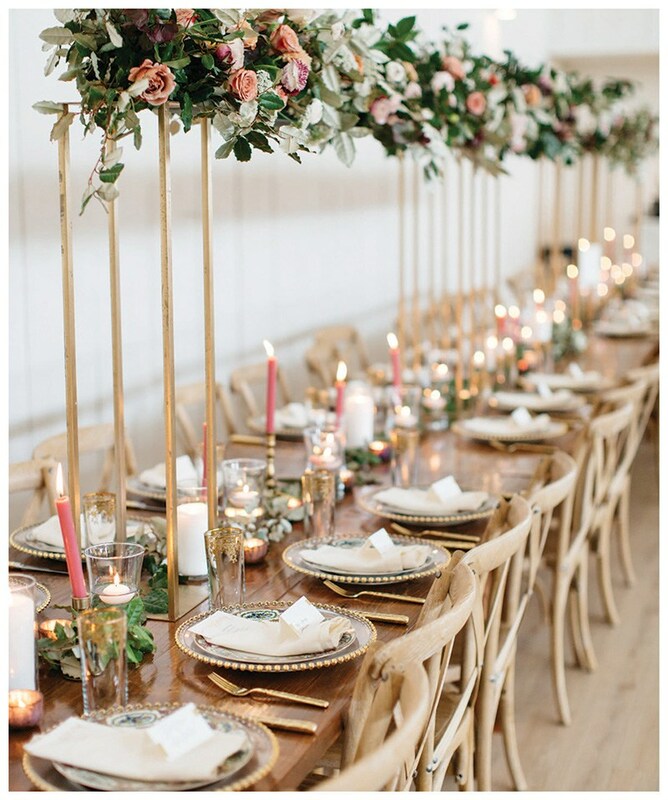 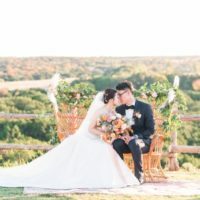 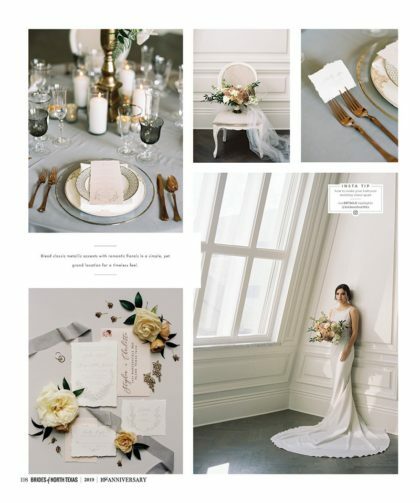 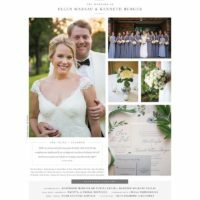 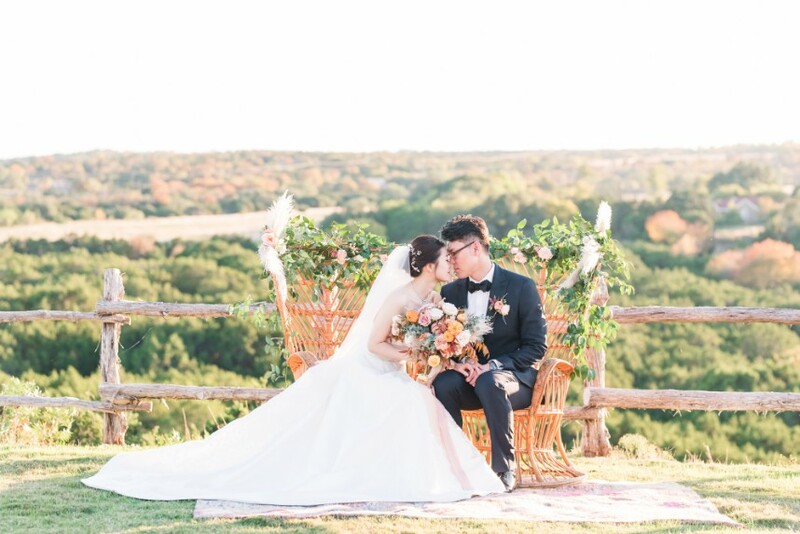 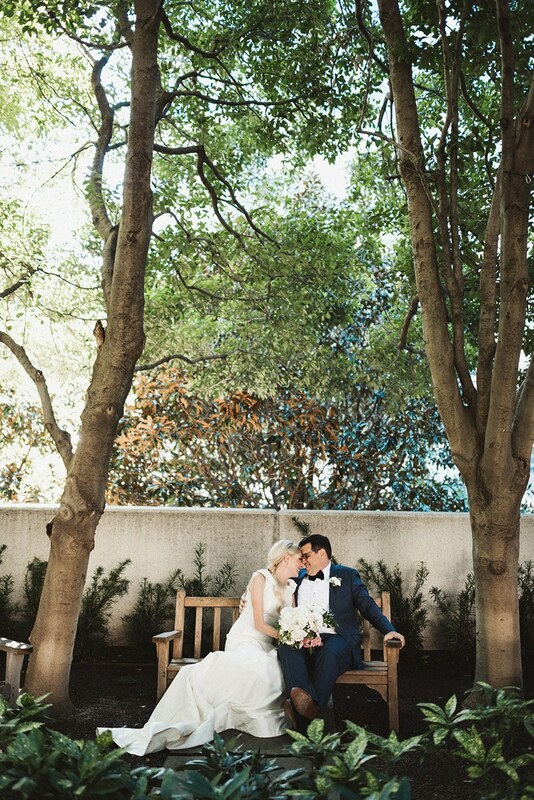 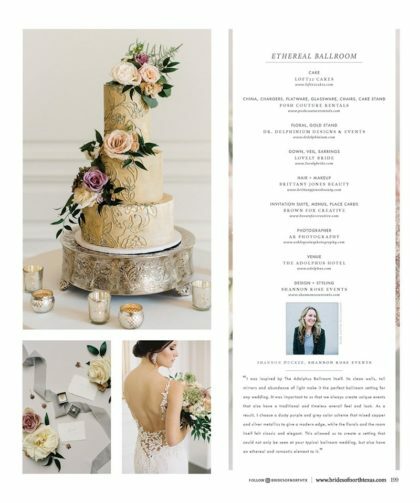 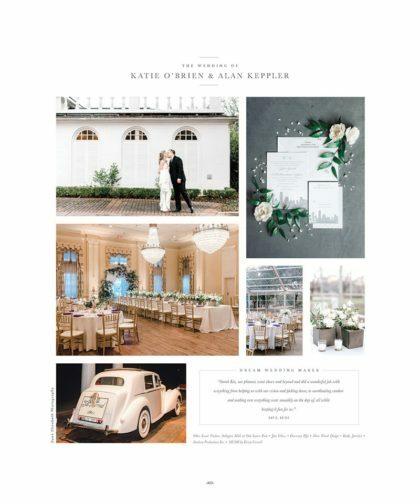 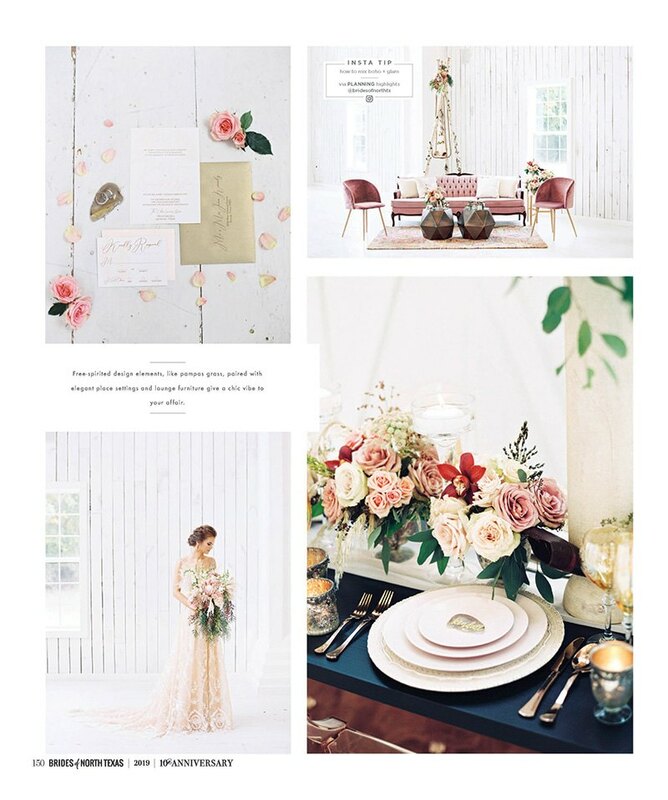 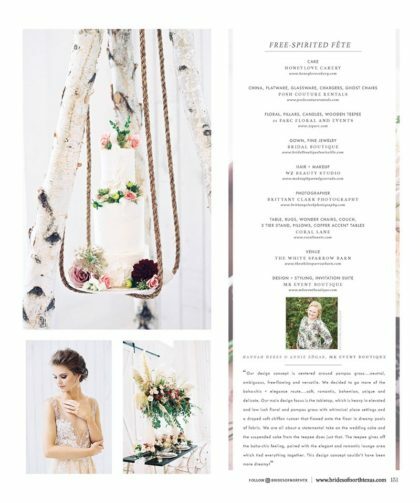 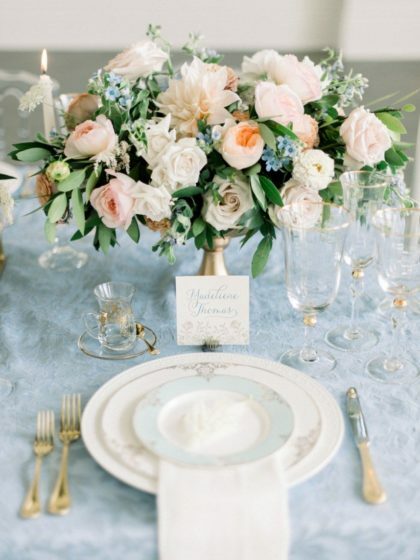 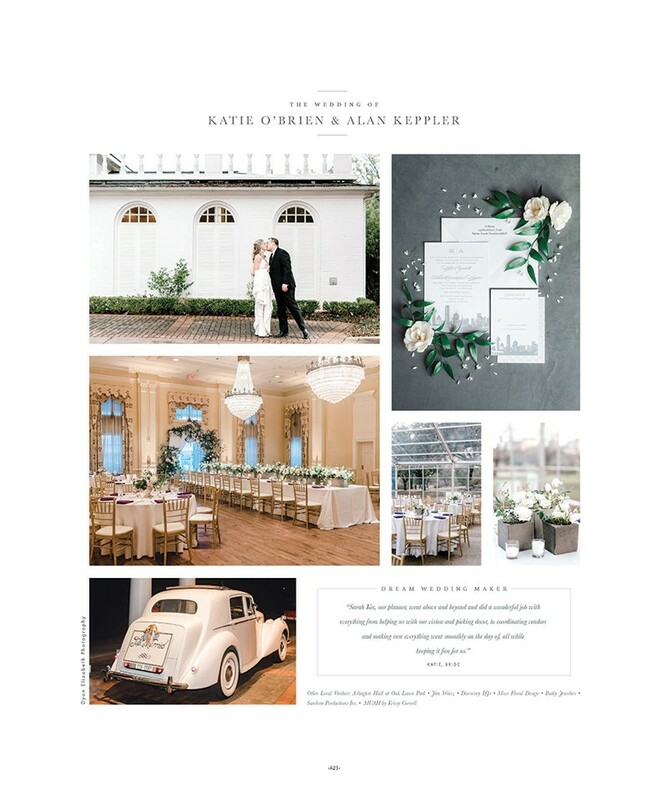 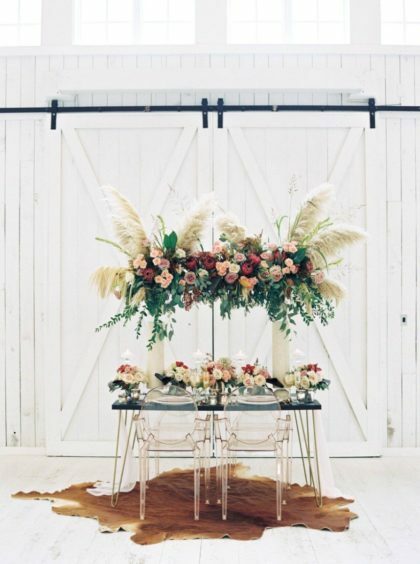 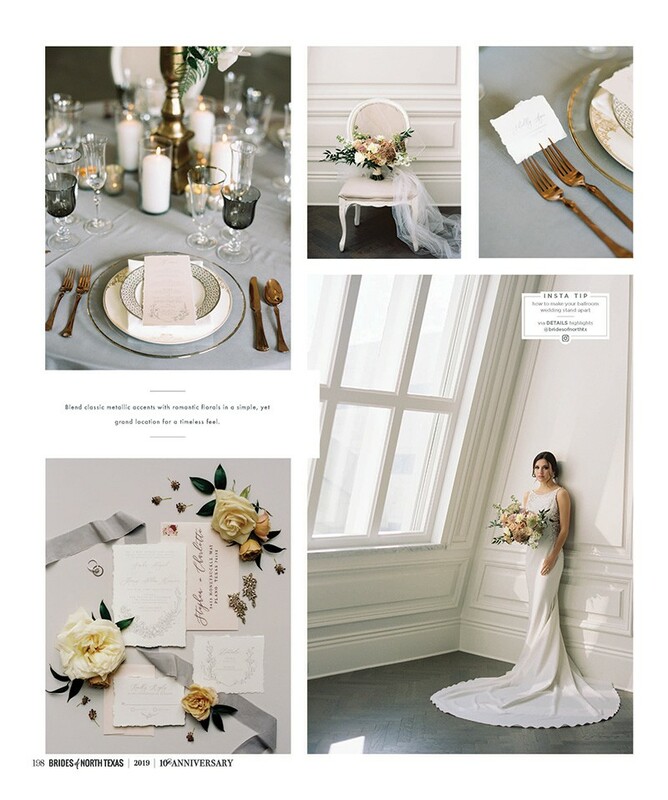 From basic catering to chic collections offering a unique touch for your wedding, POSH has the ability to work with any budget to provide extraordinary designs that are worthy of your Big Day. 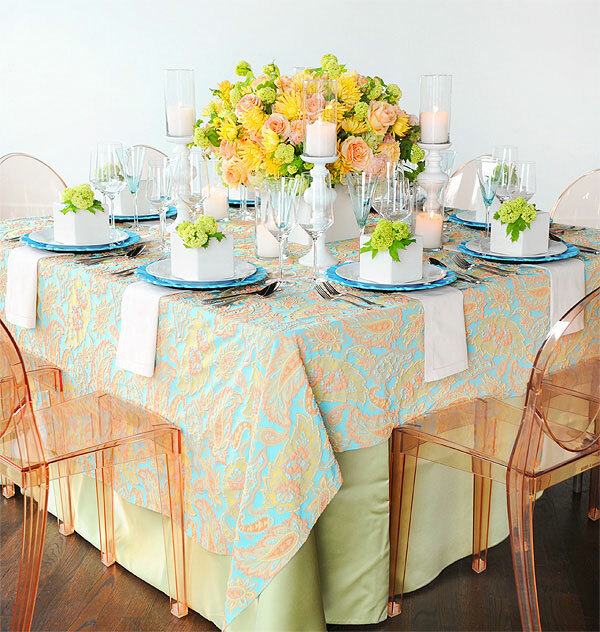 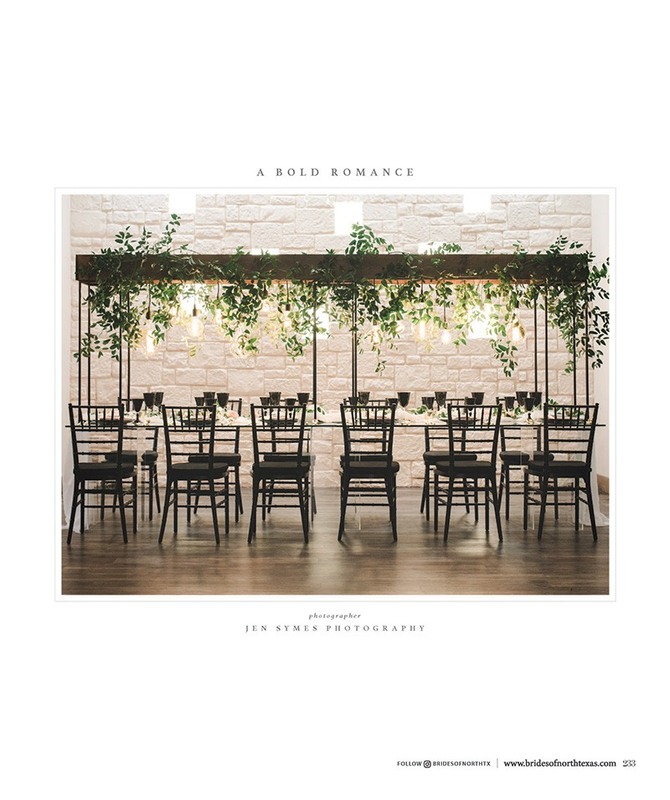 Blending basic rental items with signature pieces to create fashionable tabletops, our collections mirror the trends and styles from the runway to bring you the latest in event rentals. 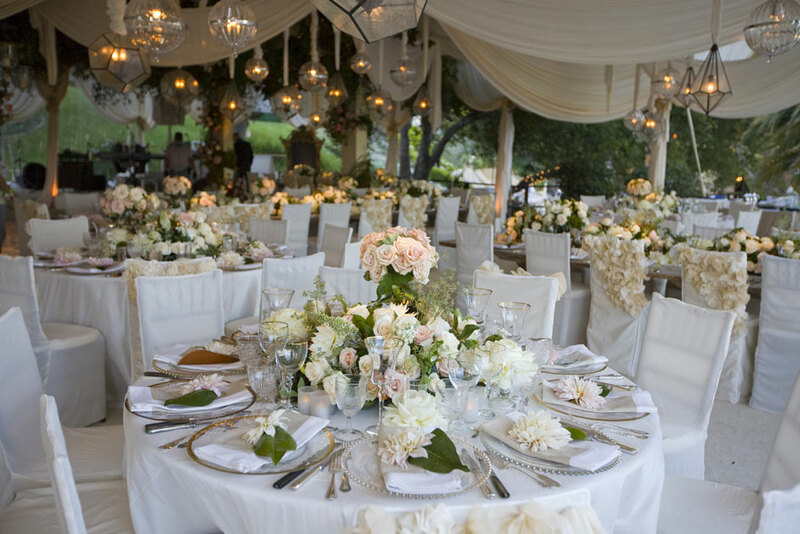 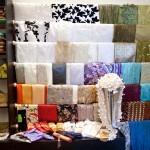 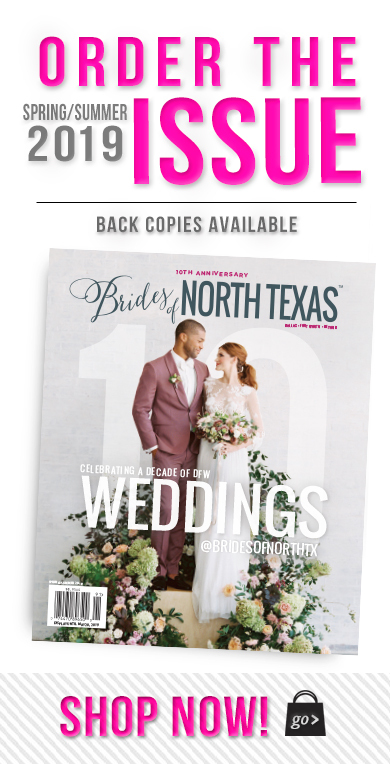 The POSH showroom houses one of the largest collections of rental chairs, chair covers, and treatments in the Southwest. 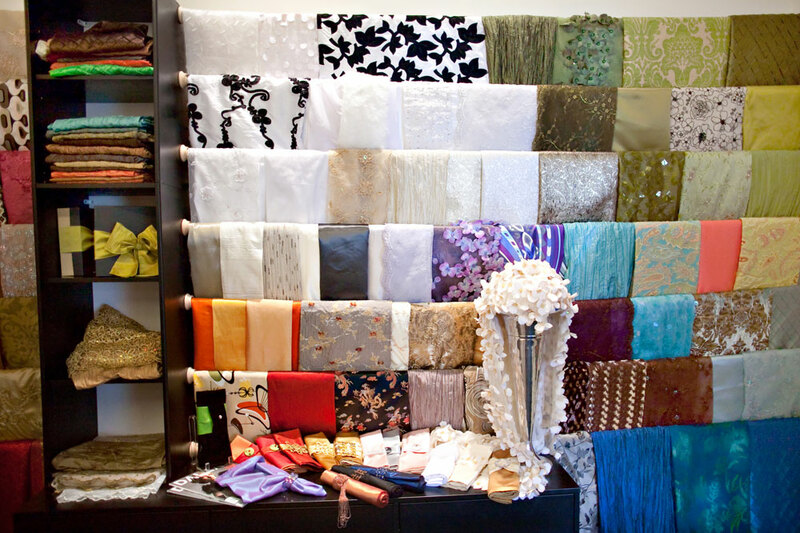 POSH is also a proud representative for Resource One Inc, a nationally renowned textile design company known for their concise knowledge of color theory and application, which has served the entertainment industry for over 40 years. 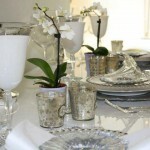 Rentals are competitively priced with comparable brands of other rental services.